*Check it Out* – Great Wine Find! 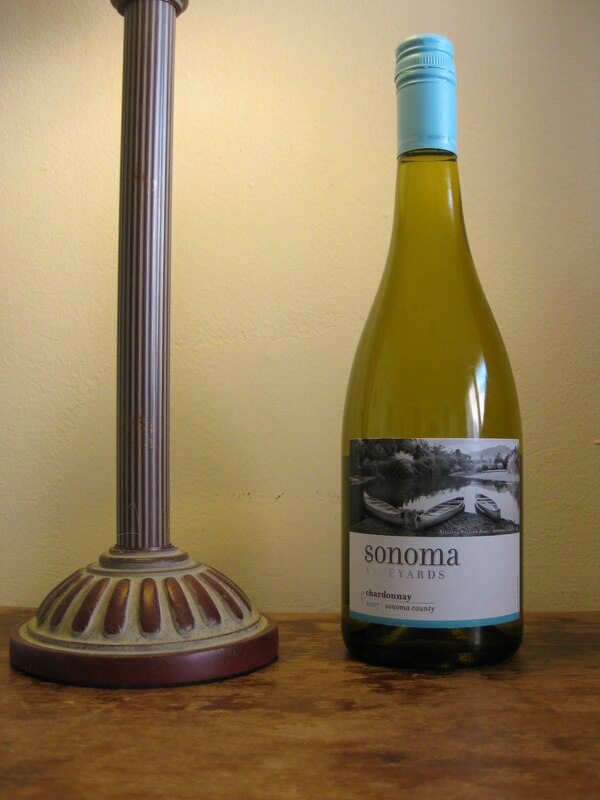 …Sonoma Valley Wines. SVW offers an unoaked Chardonnay packed with fruit and citrus flavors, a Merlot with hints of berries, chocolate, and cedar (! ), and grapefruit-y tropical Sauvignon Blanc. We tried all three of them and thought they were fantastic. But what makes these wines so special that we would blog about them? Right now at Trader Joe’s you can find all three selling for $5.99. With a typical cost per bottle around $11.99, this price is a steal! These wines would make special yet budget-friendly additions to your wedding, rehearsal dinner, bridal shower, you name it! For a fun pre-wedding evening, invite members of your bridal party over for a tasting to see if they approve…Enjoy! The Merlot is my fav!